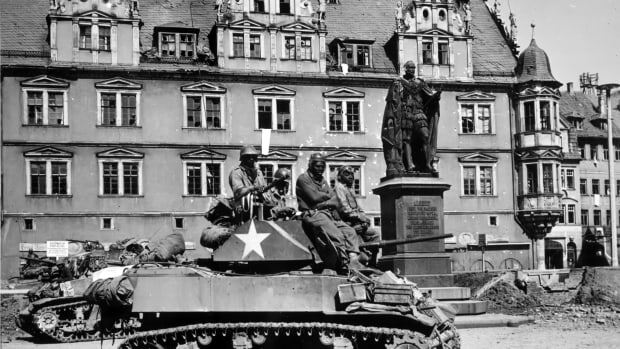 An army unit known as the “Six Triple Eight” had a specific mission in World War II: to sort and clear a two-year backlog of mail for Americans stationed in Europe. 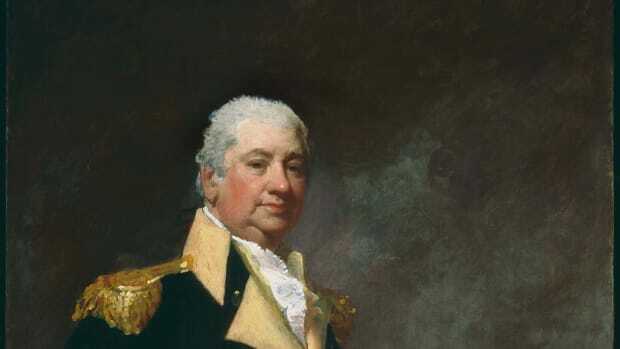 Between the Army, Navy, Air Force, the Red Cross and uniformed civilian specialists, that amounted to seven million people waiting for mail. And the responsibility to deliver all of it fell on the shoulders of 855 African-American women. From February 1945 to March 1946, the women of the 6888 Central Postal Directory Battalion distributed mail in warehouses in England and France. Because of a shortage of resources and manpower, letters and packages had been accumulating in warehouses for months. Part of the Women’s Army Corps, known as WACs, the 6888 had a motto, “No mail, low morale.” But these women did far more than distribute letters and packages. 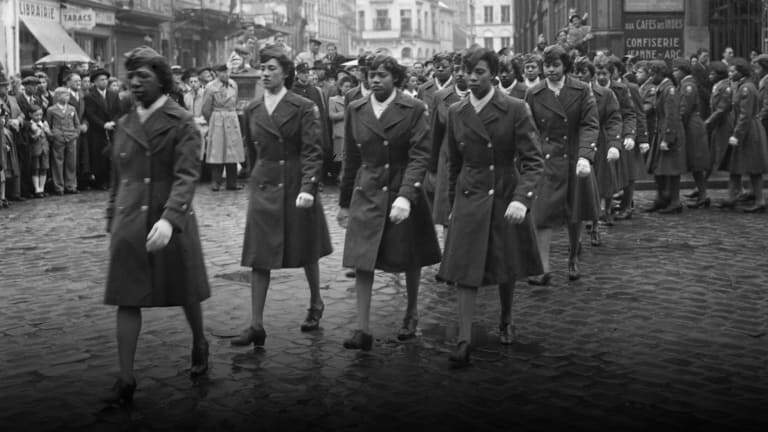 As the largest contingent of black women to ever serve overseas, they dispelled stereotypes and represented a change in racial and gender roles in the military. 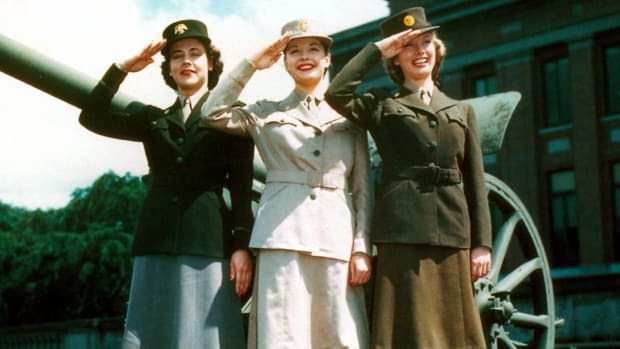 When the United States entered World War II after the bombing of Pearl Harbor, there was no escaping the fact that women would be essential to the war effort. With American men serving abroad, there were countless communications, technical, medical and administrative roles that needed to be filled. The Women’s Army Corps—originally created as a volunteer division in 1942 until it was fully incorporated into the army by law in 1943—became the solution. WACs attracted women from all socio-economic backgrounds, including low-skilled workers and educated professionals. 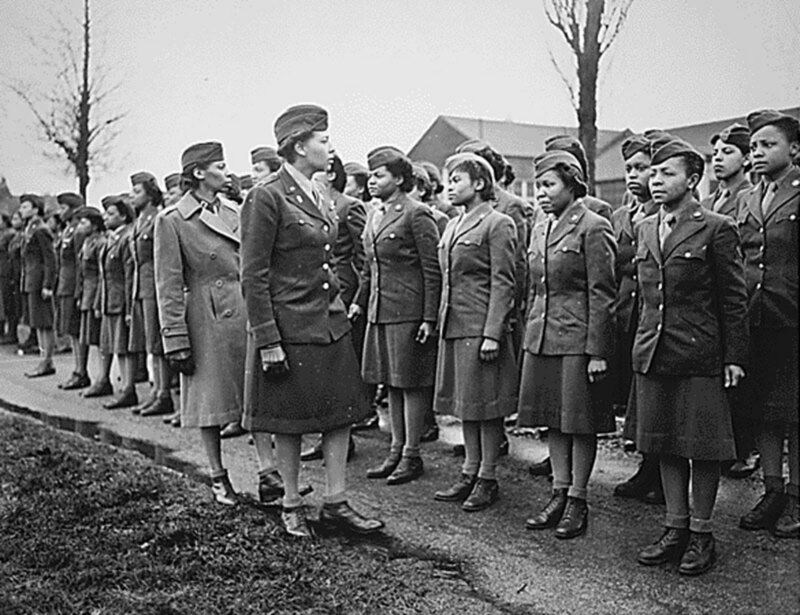 As documented in the military&apos;s official history of the 6888th, black women became WACs from the beginning. Civil rights activist and educator Mary McLeod Bethune, a personal friend of First Lady Eleanor Roosevelt and a special assistant to the war secretary, handpicked many of them. “Bethune was lobbying and politicking for black participation in the war and for black female participation,” says Gregory S. Cooke, an historian at Drexel University, whose documentary, Invisible Warriors: African American Women in World War II, highlights African American Rosie the Riveters. Black women were encouraged to become WACs because they were told they wouldn’t face discrimination. In other divisions, such as the Navy, black women were excluded almost entirely, and the Army Nurse Corps only allowed 500 black nurses to serve despite thousands who applied. But discrimination still infiltrated the Women’s Army Corps. Despite advertisements that ran in black newspapers, there were African American women who were denied WAC applications at local recruitment centers. And for the 6,500 black women who would become WACs, their experiences were entirely segregated, including their platoons, living quarters, mess halls and recreational facilities. A quota system was also enforced within the Women’s Army Corps. The number of black WACS could never exceed 10 percent, which matched the proportion of blacks in the national population. The jobs for WACs were numerous, including switchboard operator, mechanic, chauffeur, cook, typist and clerk. Whatever noncombat position needed filling, there was a WAC to do it. However, some black WACs found themselves routinely given menial tasks, such as janitorial duties, even if they had the skills to do more substantive work. But the stresses of war changed the trajectory of black women in November 1944, when the war department lifted a ban on black WACs serving overseas. Led by African American Commander Charity Adams Earley, the 6888 Central Postal Directory was formed—an all-black, female group of 824 enlisted women, and 31 officers. 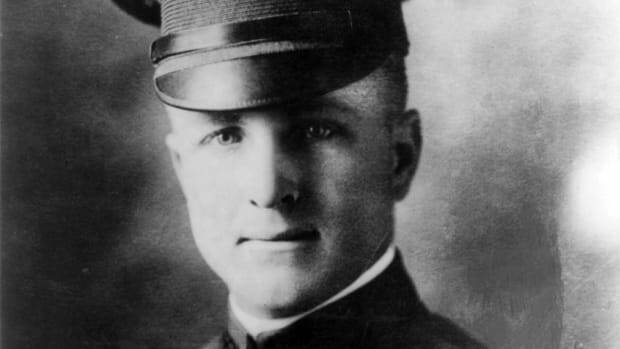 Within the selected battalion, most had finished high school, several had some years of college and a few had completed a degree. Black soldier visit an open house hosted by the 6888th Central Postal Directory shortly after their arrival in Europe i n 1945. After their training at Fort Oglethorpe, Georgia, which entailed crawling under logs with gas masks and jumping over trenches, the 6888th sailed across the Atlantic, arriving in Birmingham, England, in February 1945. In unheated and poorly lit buildings, some with rodents rummaging through spoiled cookies and cakes, the 6888 took on its mission of clearing an enormous backlog of undelivered mail. Divided into three separate, 8-hour shifts, the women worked around the clock seven days a week. They kept track of 7 million identification cards with serial numbers to distinguish between soldiers with the same names. They investigated incomplete addresses and also had the unfortunate task of returning mail addressed to soldiers who had been killed. To their relief, the 6888 had a congenial relationship with the Birmingham community. It was common for residents to invite the women over for tea, a sharp contrast to the segregated American Red Cross clubs the 6888th couldn’t enter. 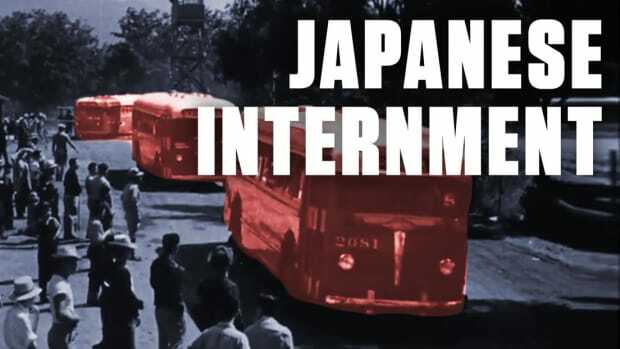 READ MORE: Did World War II Launch the Civil Rights Movement? After finishing their task in Birmingham, in June 1945, the 6888 transferred to Rouen, France, where they carried on, with admiration from the French, and cleared the backlog. 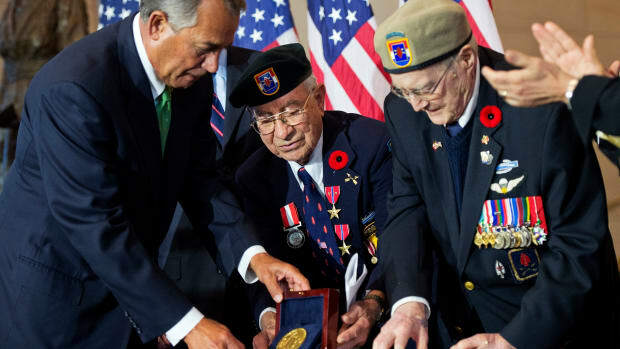 Next they left for Paris in October 1945, where they would remain, distributing mail to Americans longing to hear from their loved ones, until their mission was completed in March 1946. 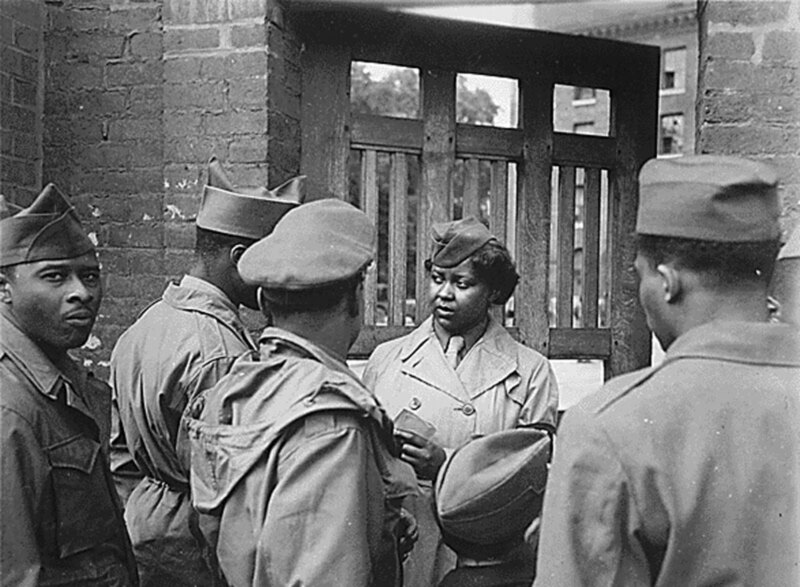 While the work was taxing, as an all-black, female unit overseas, they understood the significance of their presence.